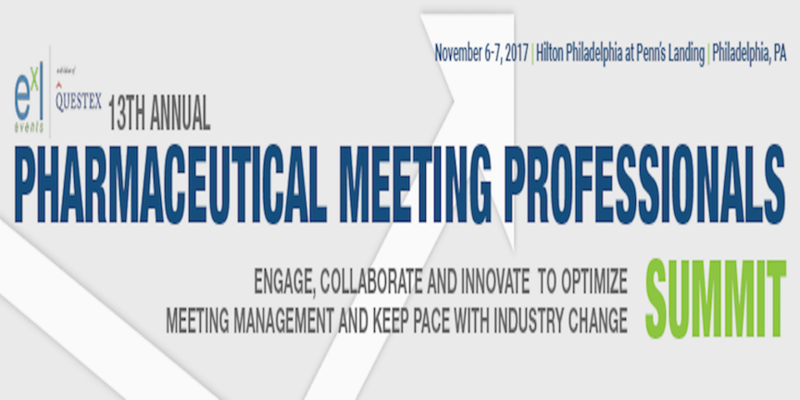 The 13th Annual Pharma Meeting Pros Summit was held last week in Philadelphia. Meeting and event planners from pharma, biotech and medical device companies were all in attendance, exchanging ideas and participating in live sessions over the 2-day event. Educational Measures is a partner and key sponsor for ExL events. Our Array 2nd screen technology was a major highlight of the show, as attendees were able to save session slides, take notes, and engage in Q&A using an iPad device. EM also hosted private demo sessions at our booth, showing meeting pros the latest and greatest features with our engagement platform.